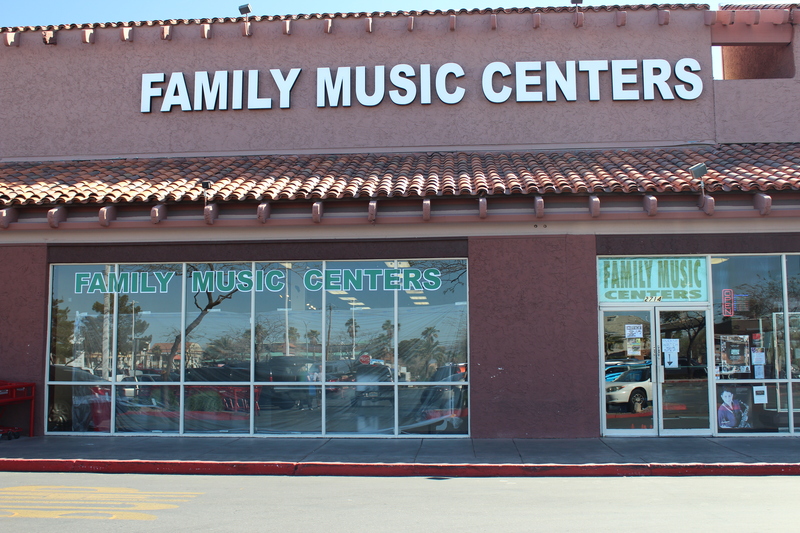 www.familymusicnotes.com Save this week with our in-store specials. Sixty-one of the best songs of the rock era, all chosen from Rolling Stone® magazine's "500 Greatest Songs of All Time." The book covers 61 classic songs spanning 1954 to the late 1960s all arranged to include all important guitar parts and yet remain easily playable. Songs include: 96 Tears * All Along the Watchtower * All I Have to Do Is Dream * Be-Bop-A-Lula * Blowin' in the Wind * Born to Be Wild * Both Sides, Now * The Boxer * Bye Bye Love * A Change Is Gonna Come * Dance to the Music * Don't Let Me Be Misunderstood * Eight Miles High * Everyday People * For What It's Worth * Gimme Some Lovin' * Gloria * God Only Knows * Great Balls of Fire * Heartbreak Hotel * Help! * Higher and Higher * Honky Tonk Women * Hound Dog * House of the Rising Sun * I Can See for Miles * I Got a Woman * I Got You Babe * I Want to Hold Your Hand * In the Midnight Hour * Jumpin' Jack Flash * The Letter * Like a Rolling Stone * Maybellene * Mr. Tambourine Man * Mustang Sally * My Generation * Mystery Train * Papa's Got a Brand New Bag * People Get Ready * Piece of My Heart * Ring of Fire * Rock Around the Clock * Runaway * Satisfaction * Soul Man * The Sound of Silence * Spoonful * Stand By Me * Subterranean Homesick Blues * Summertime Blues * Sunshine of Your Love * Sympathy for the Devil * That's All Right * Wake Up Little Susie * The Wanderer * The Weight * What'd I Say * White Room * A Whiter Shade of Pale * Whole Lotta Shakin' Goin On.